FACILITOR can be made available in more than one language. 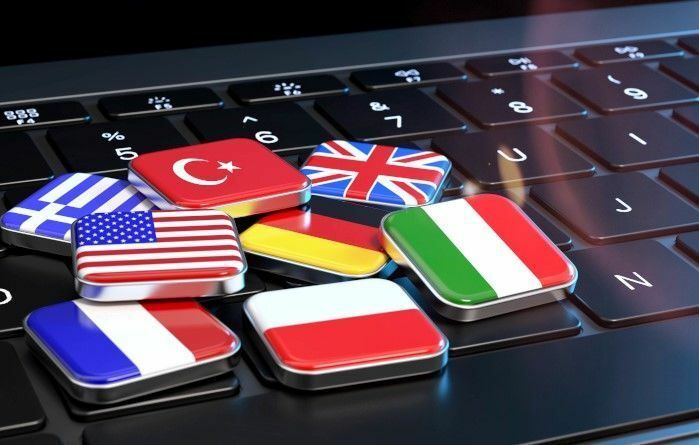 When more than one language is enabled (for instance English and Dutch, or English and German), these languages can be used side-by-side, so each user can set their preferred language. This means for instance that your German-speaking colleague can reserve a room with catering in German and that your English-speaking caterer receives the order completely in English. If a Dutch-speaking manager now wants a report of the reserved spaces and facilities, it is presented to them completely in Dutch.